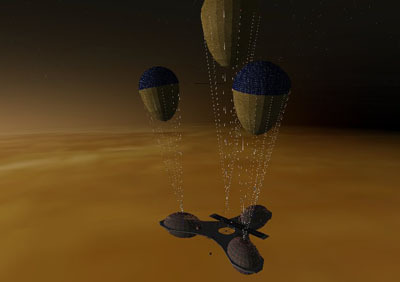 Shukra Venus Balloon Station is a manned facility in the Earth region of the Venus atmosphere, maintained up there by aerostatic means. The landing happens if relative velocity is less than 0.5 m/s. The station's location is fixed once the time accel goes above 10x, other time it is in free-float. 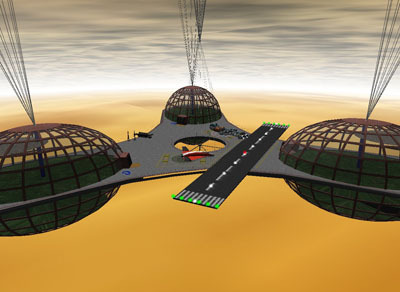 Landing on a station with time accel above or equal 10 is certain to create bugs. oh my god i just clicked the space way tab so sorry i thought this was an actual plan for venus so sorry!! In Hindu mythology, Shukra, son of Bhrigu, is the god of Venus and guru of the Asuras, or demons.